Running events are common all over the UK with many being for fun, charity or just for a challenge! How many do you think a regular runner takes part in over 12 months? And which type of events are appealing to less regular runners, and even non-runners? Beyond that, which events do the public expect to take part in over the next 12 months? Our research study is aimed to provide an insight into the use of nutritional supplements for runners and also the reasons as to why people take part in running events. 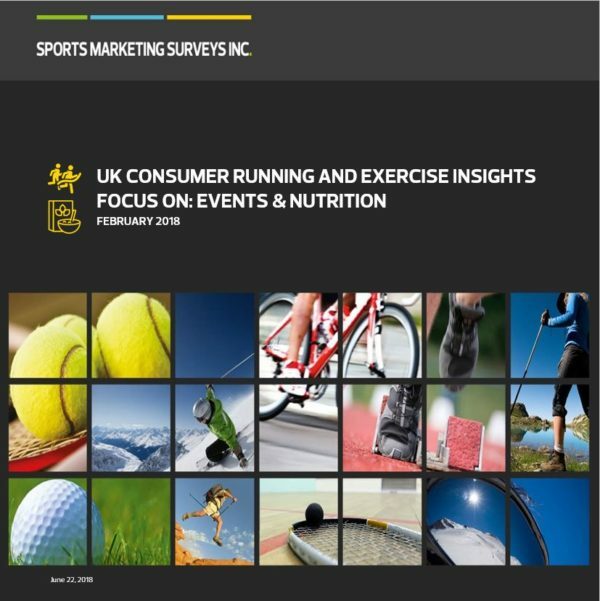 This will help define your approach to nutrition in sport and develop a better understand of the prominence of running events. The nutrition and running events report is part of our UK Consumer Running and Exercise Insight series. The information on events is complemented by detail on nutritional supplements. The report will identify which forms of supplements are most favoured pre, during and post running? Plus, why do some people not take any?